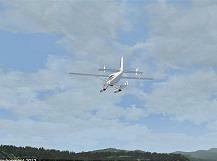 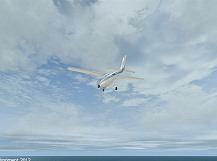 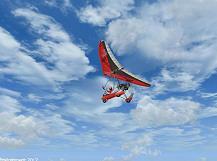 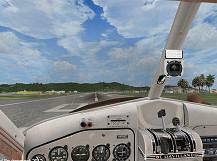 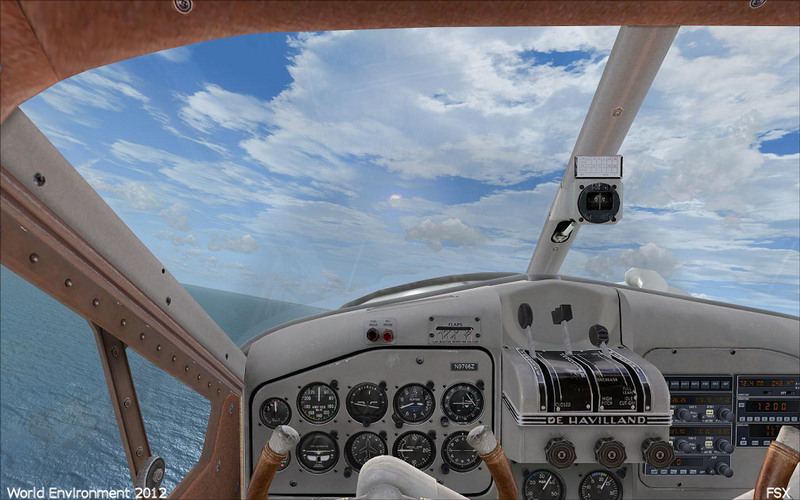 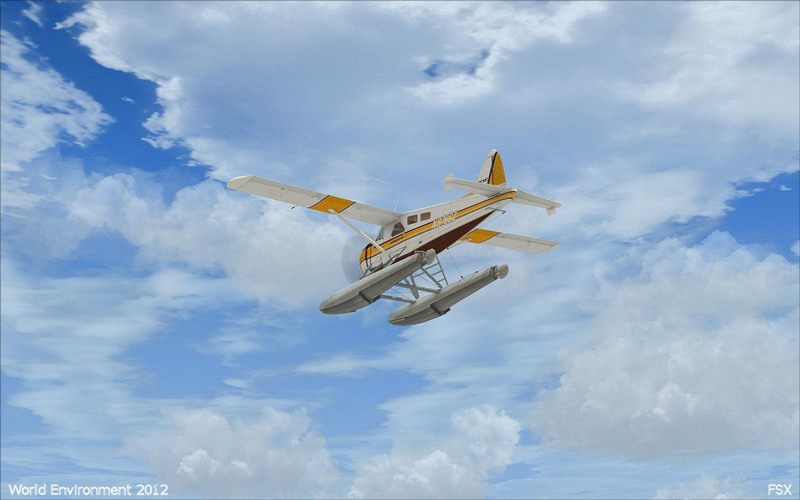 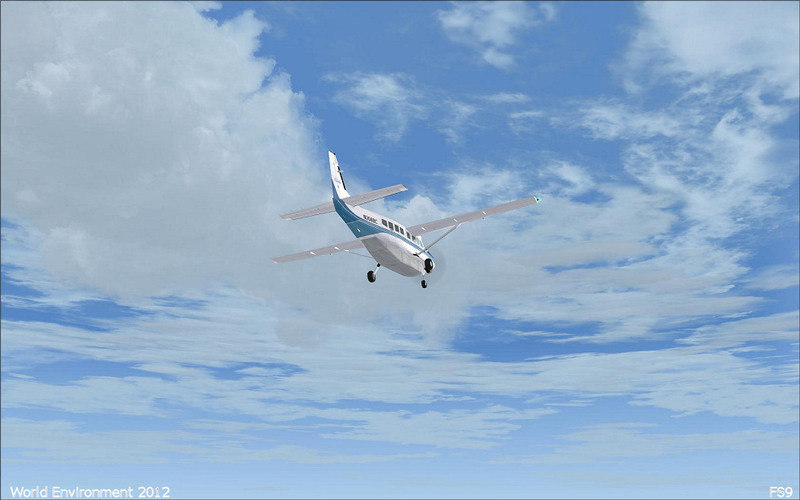 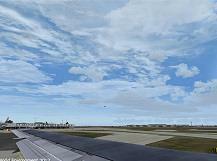 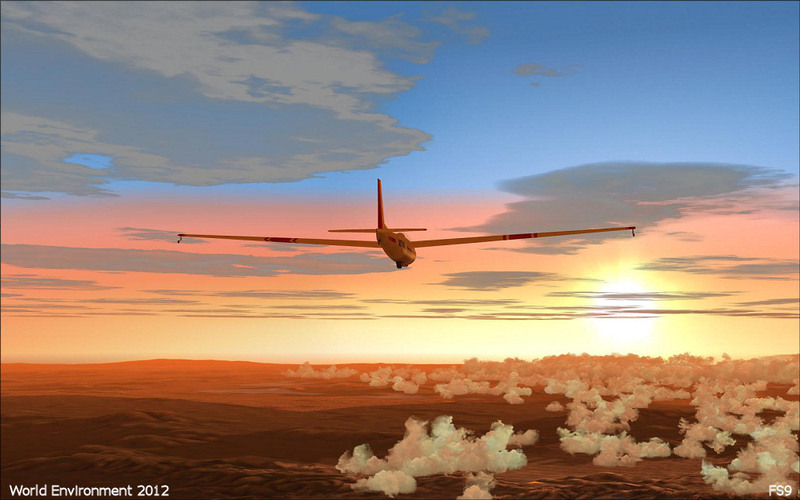 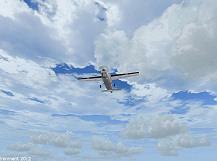 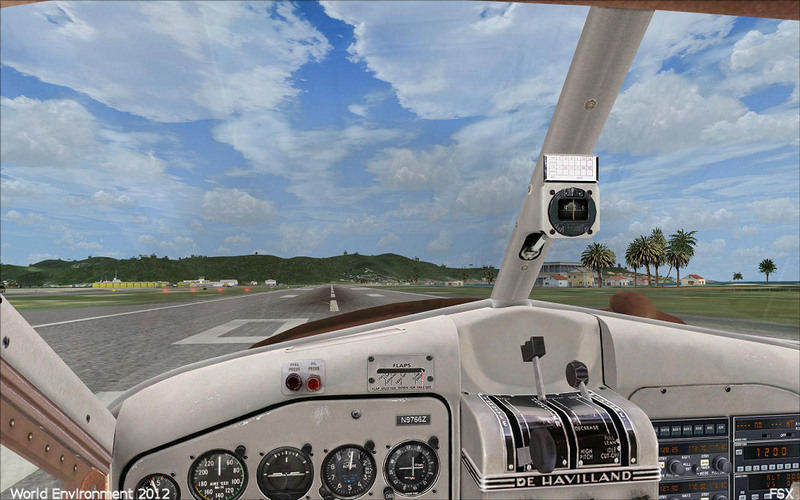 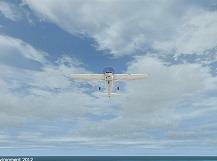 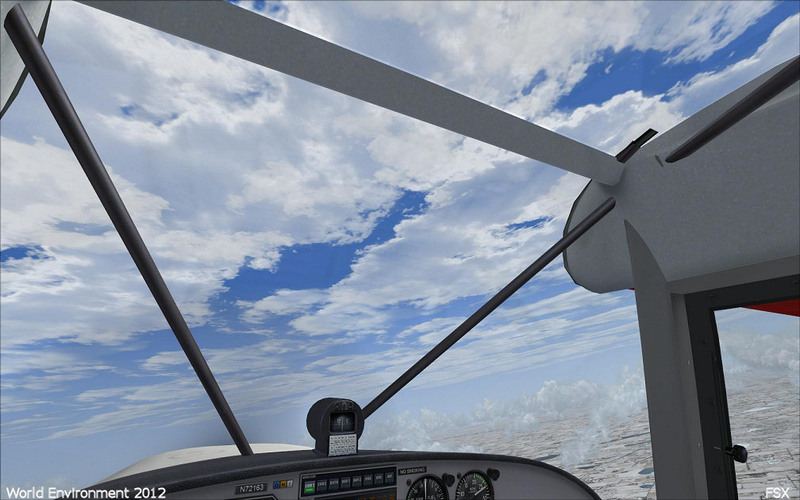 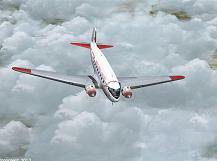 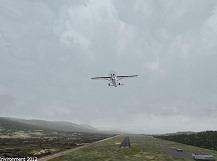 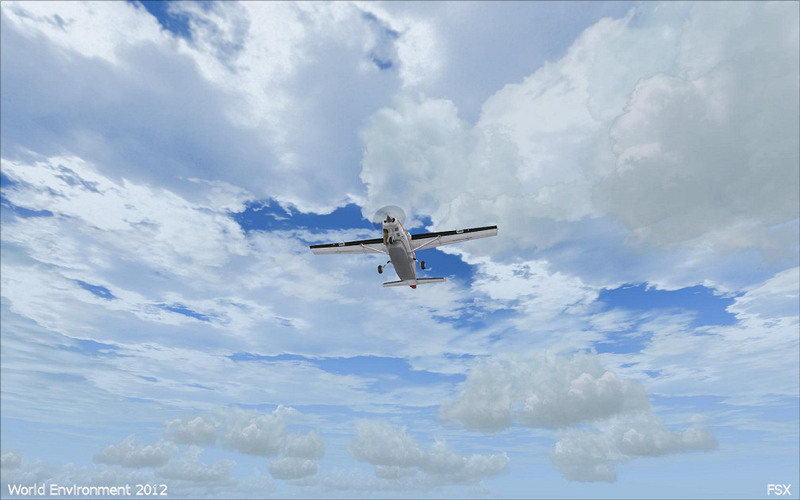 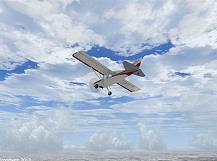 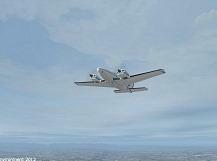 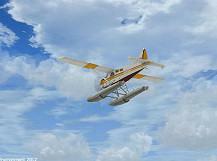 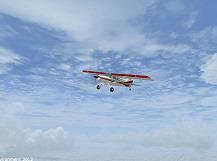 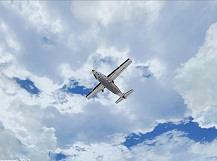 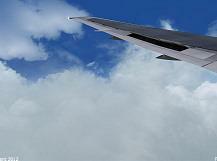 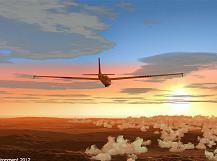 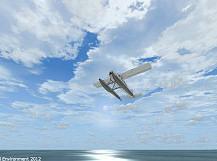 Get ready for a brand new environment in Flight Simulator! 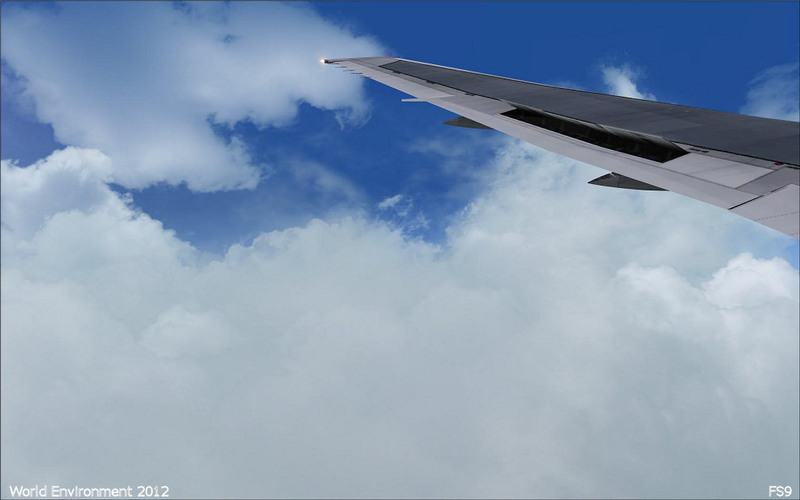 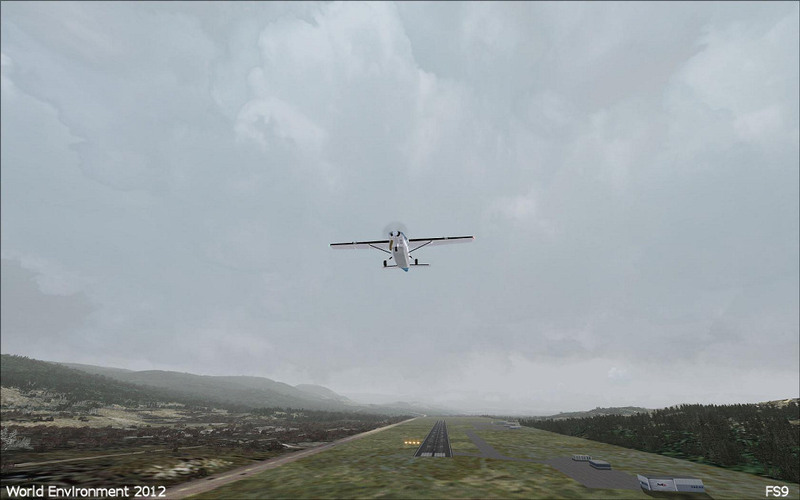 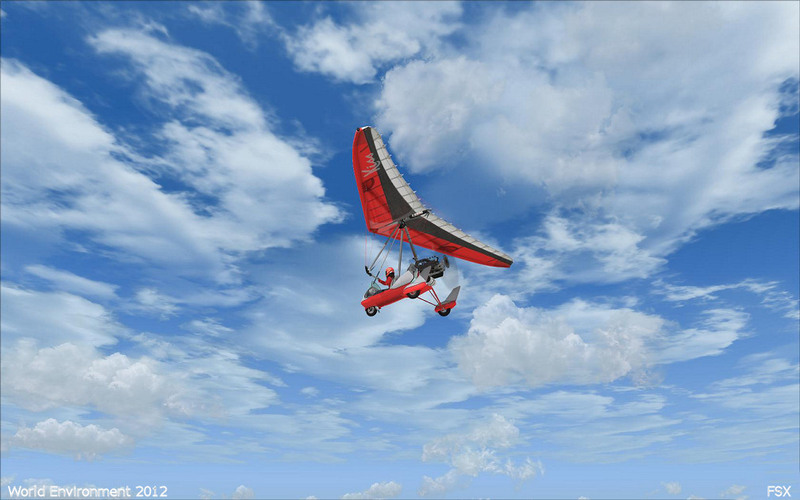 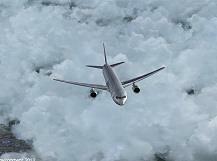 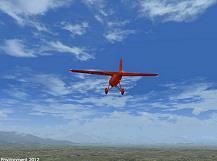 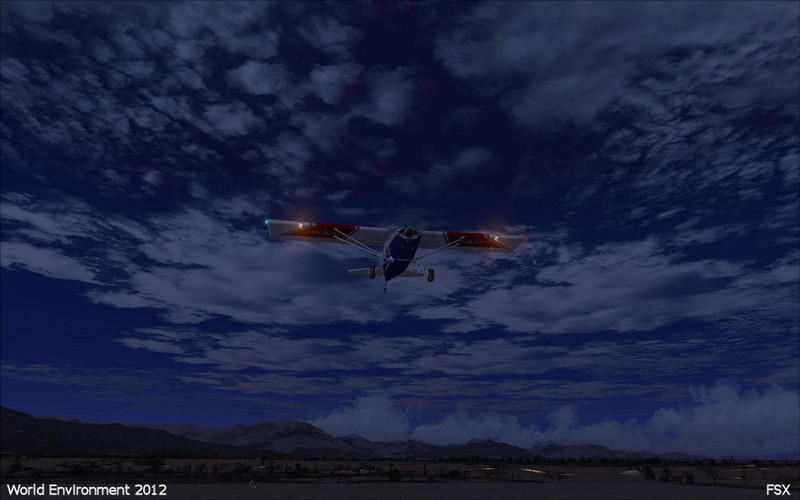 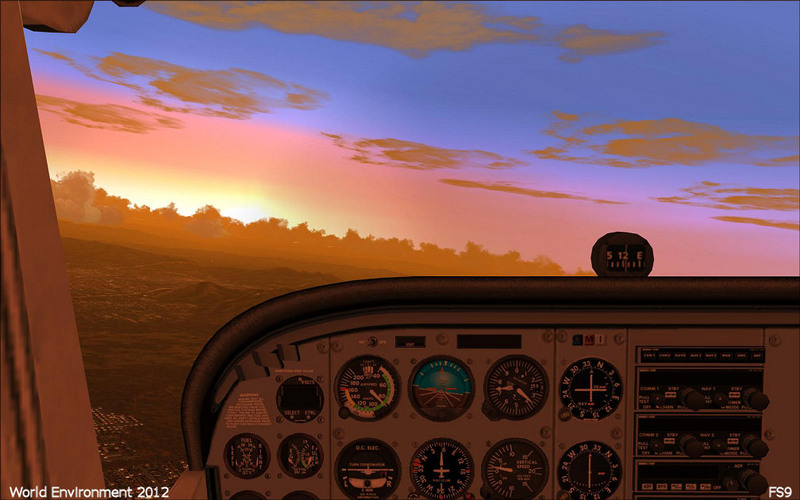 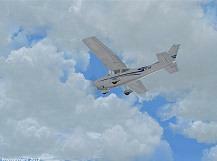 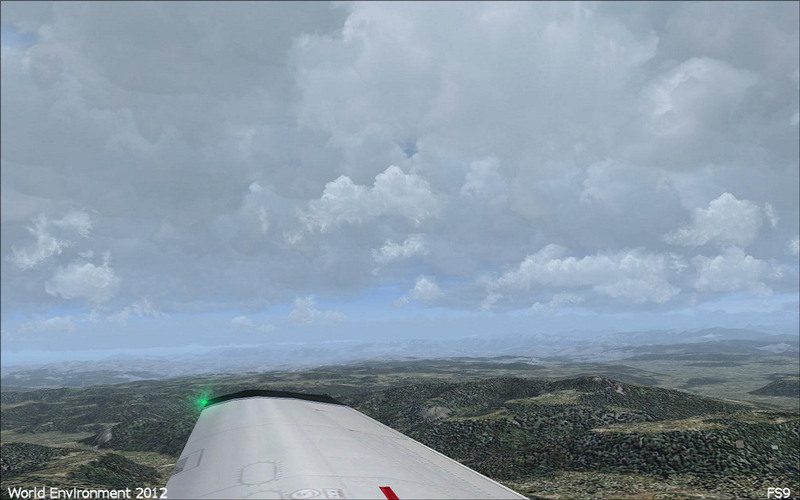 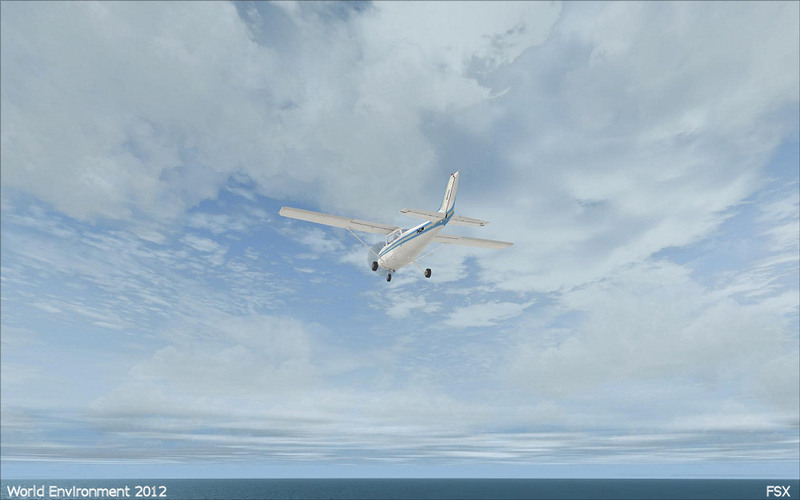 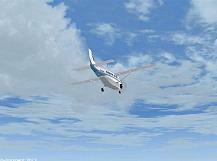 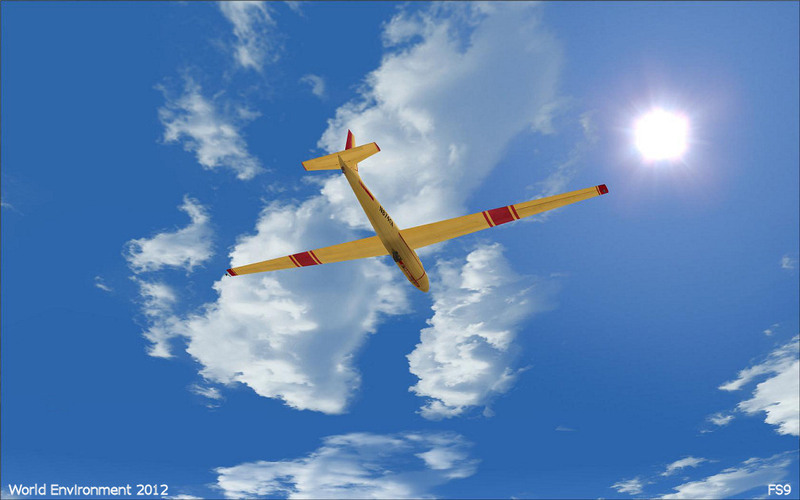 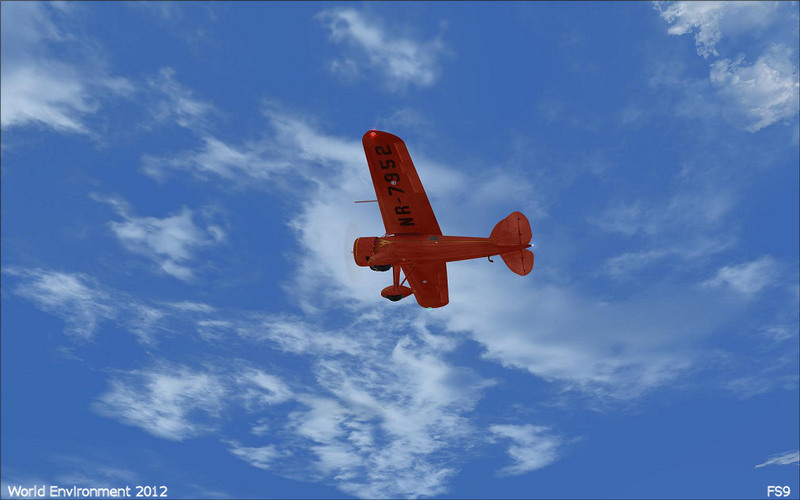 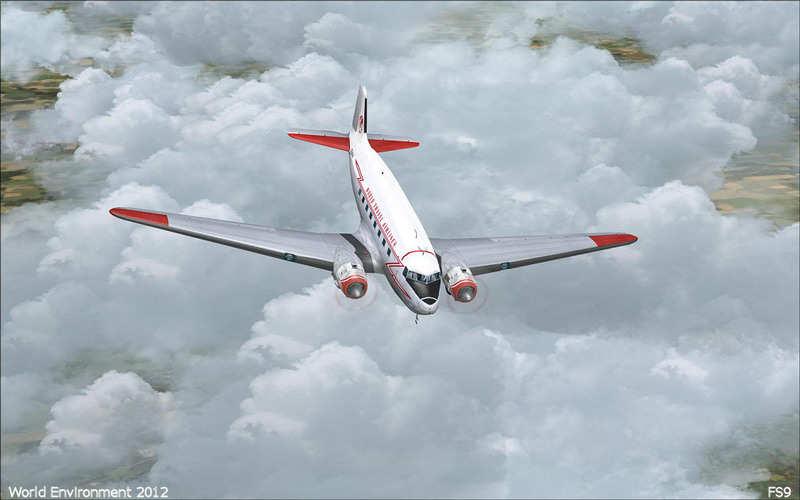 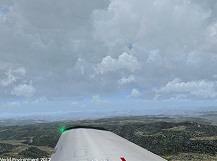 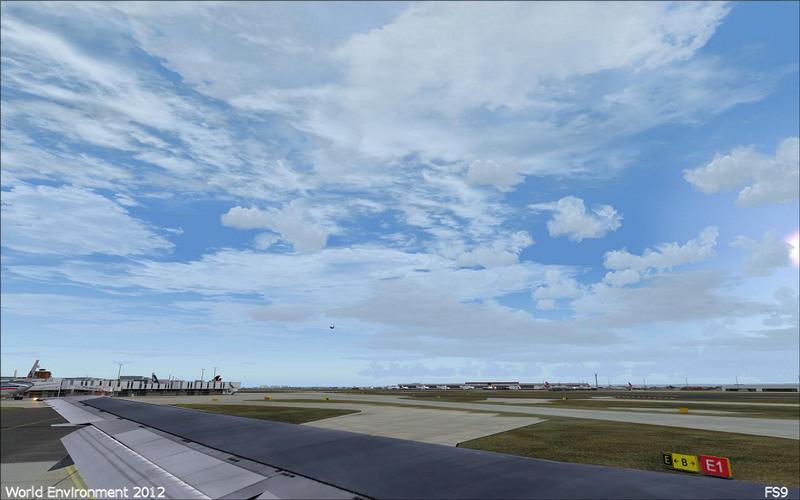 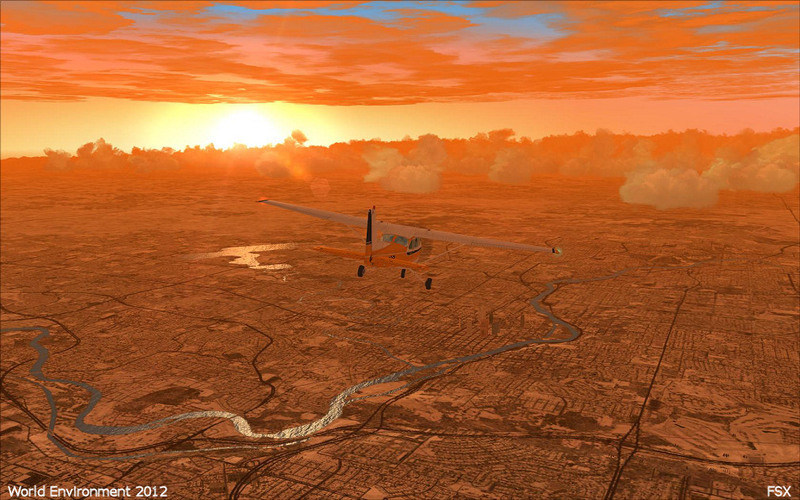 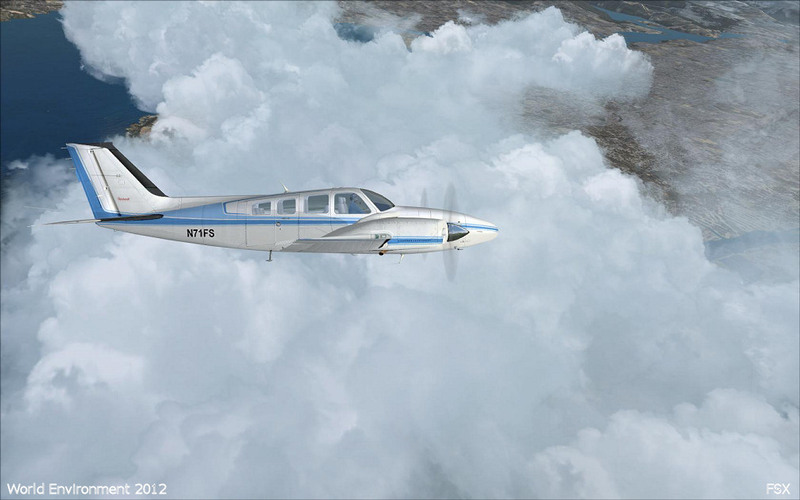 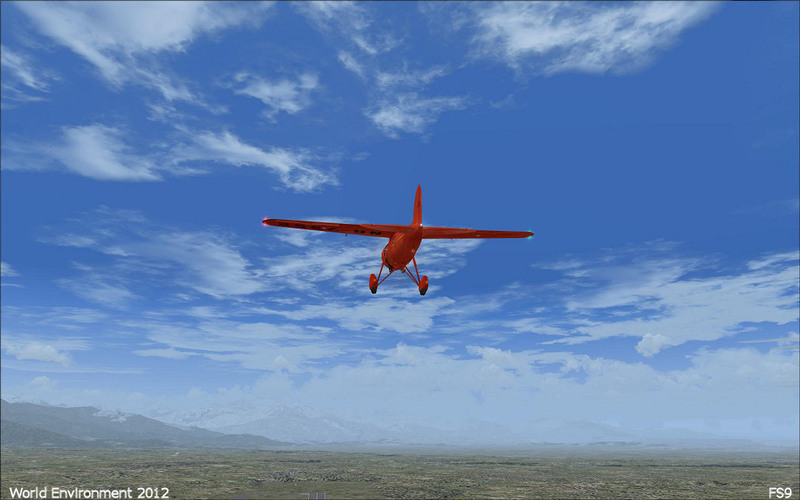 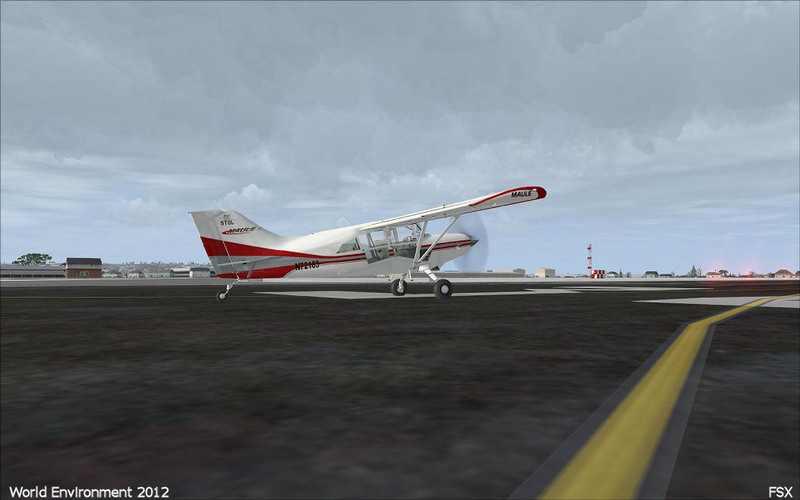 World Environment 2012 is a high quality texture enhancement package which brings a new level of visual realism to your Flight Simulator. 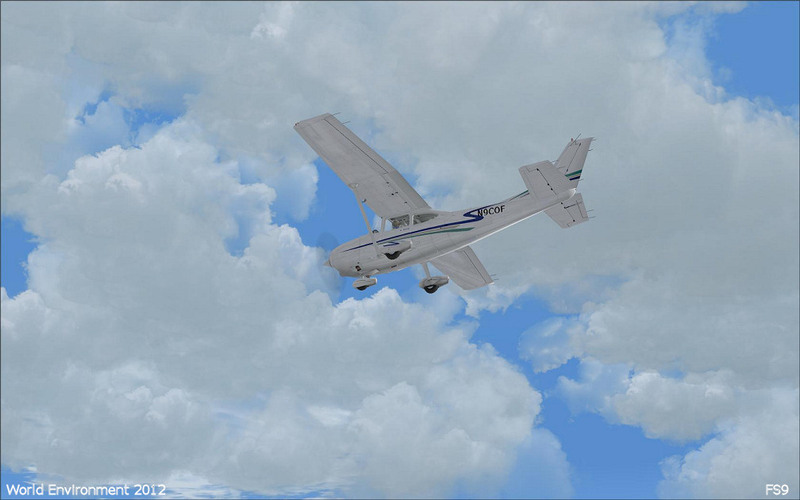 You will experience breathtaking skies, clouds, and effects in high definition! 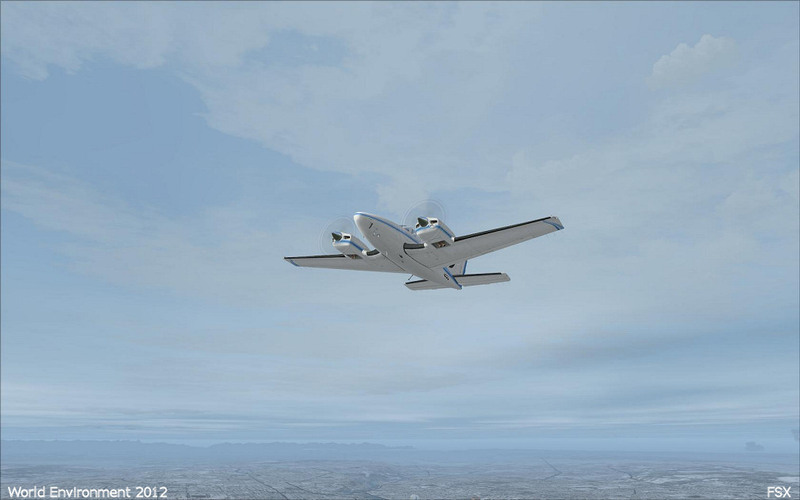 This new product features over 250+ new textures which drastically enhance your Flight Simulator�s environment without affecting performance. 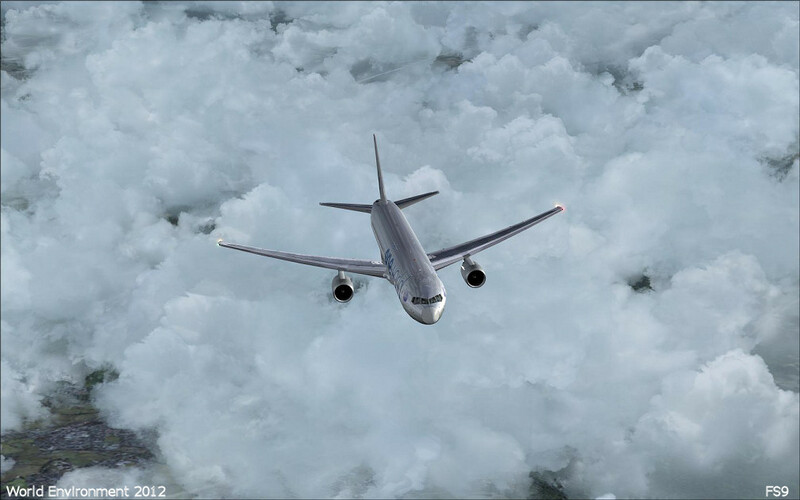 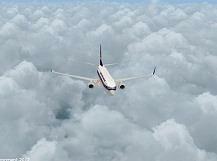 Your environments and weather themes will be instantly enhanced no matter where and when you fly. 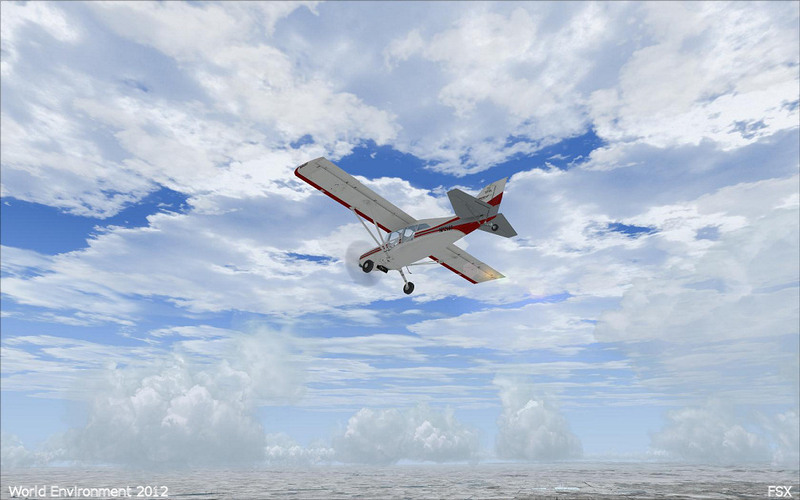 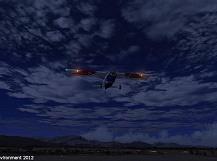 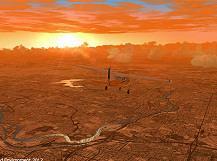 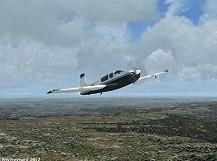 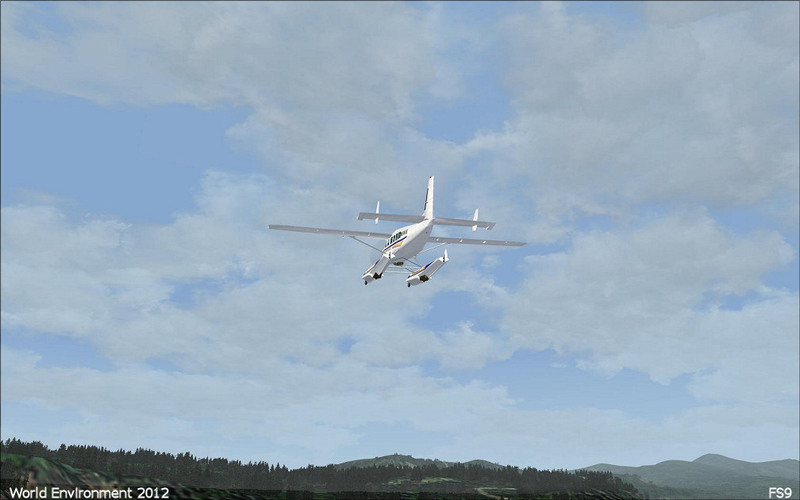 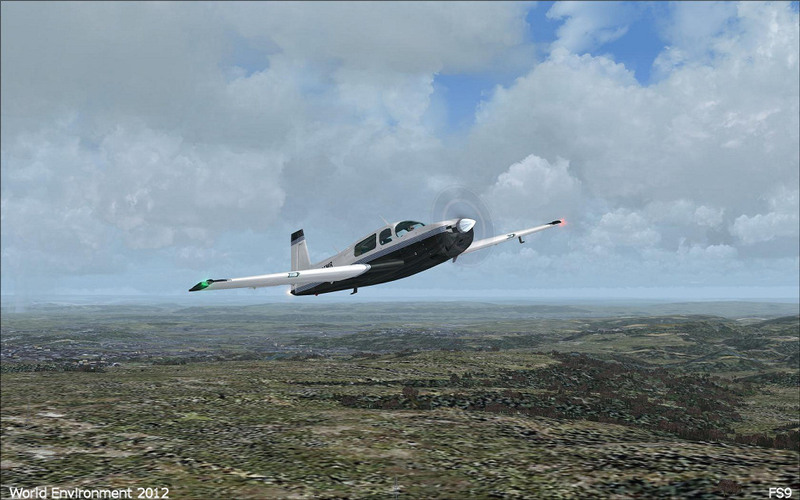 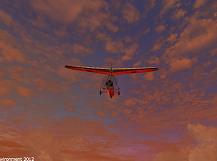 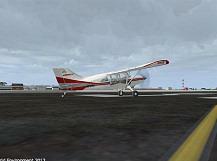 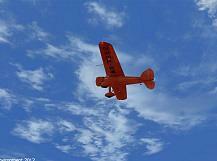 You get the FS9 and FSX versions in one package so you can enjoy your new environment on both simulators! 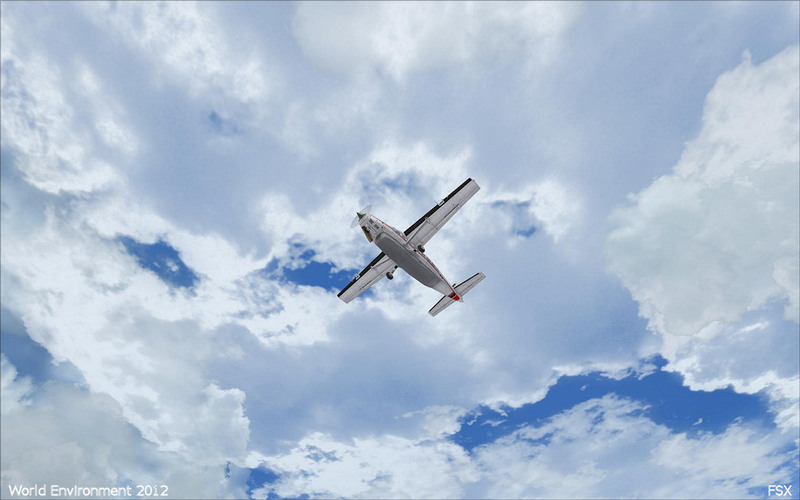 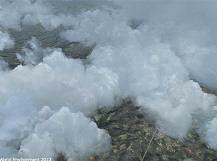 New textures in high definition bring your skies, clouds and environments to life! 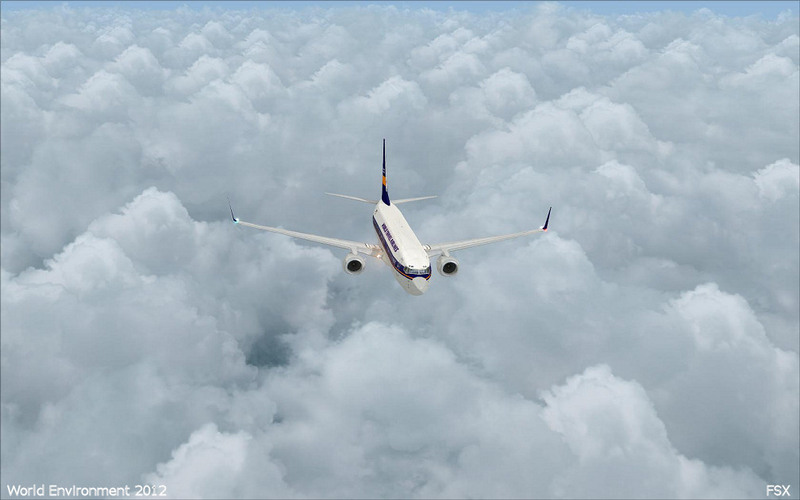 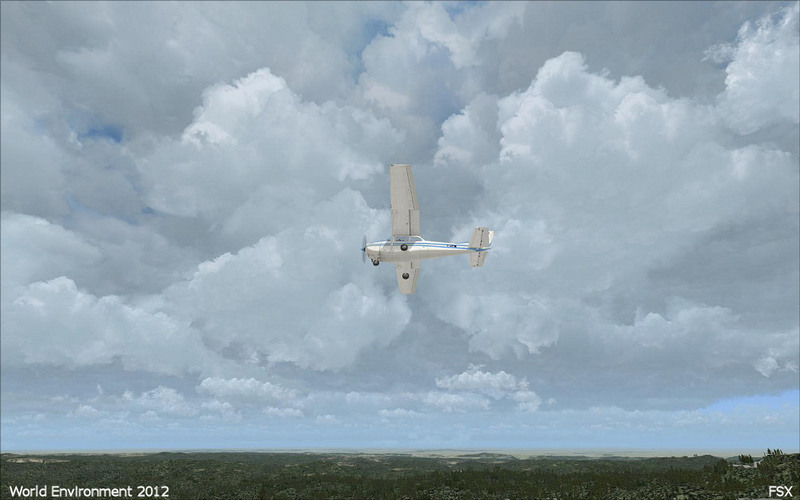 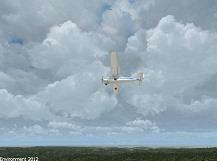 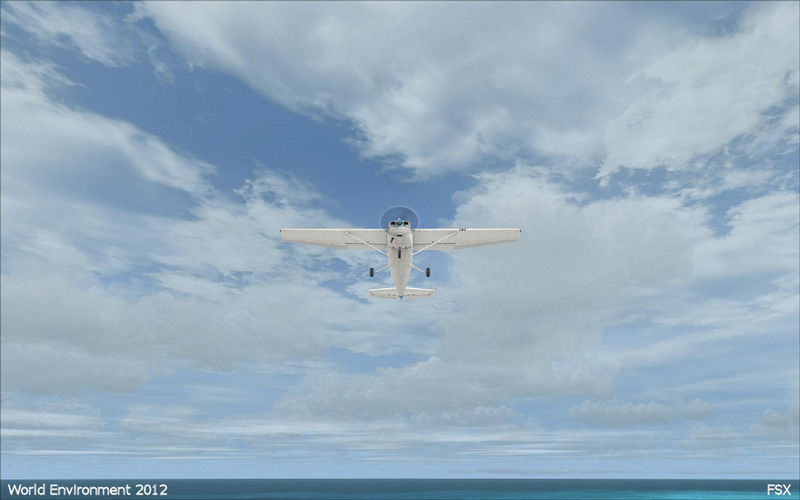 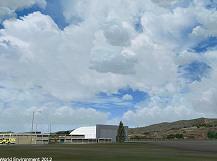 Ultra realistic HD clouds for overcast, broken and scattered conditions. 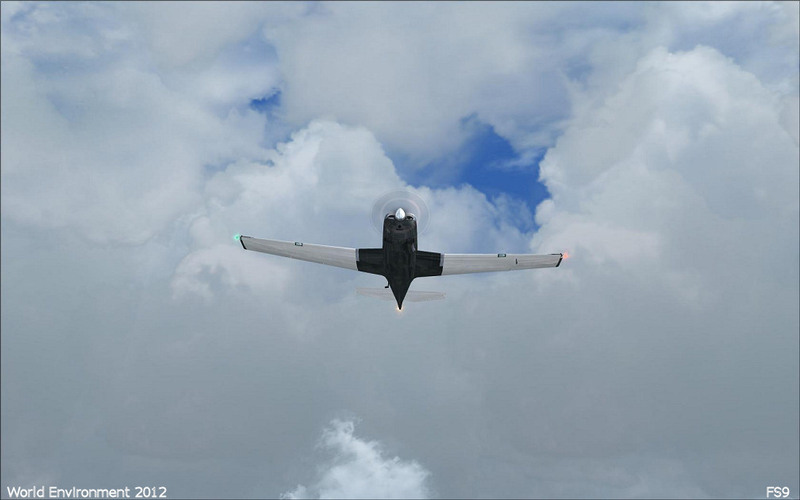 Choose between two texture resolution options for graphics and performance preference. 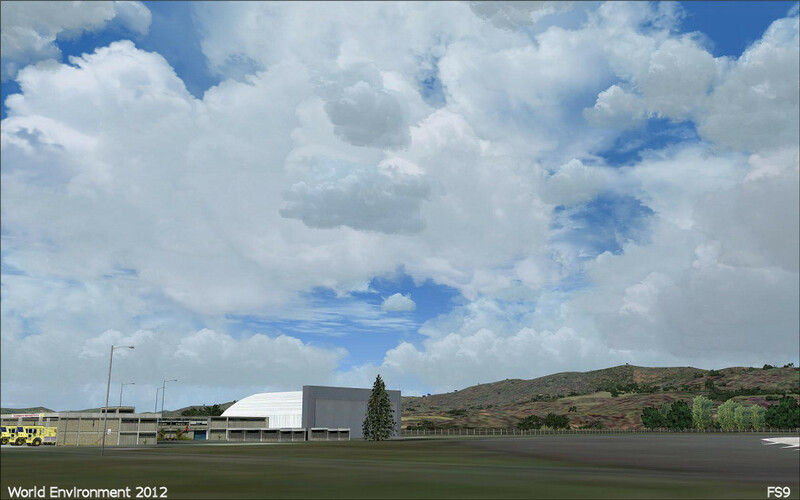 New and more realistic skies with horizon transition and visibility smoothing. 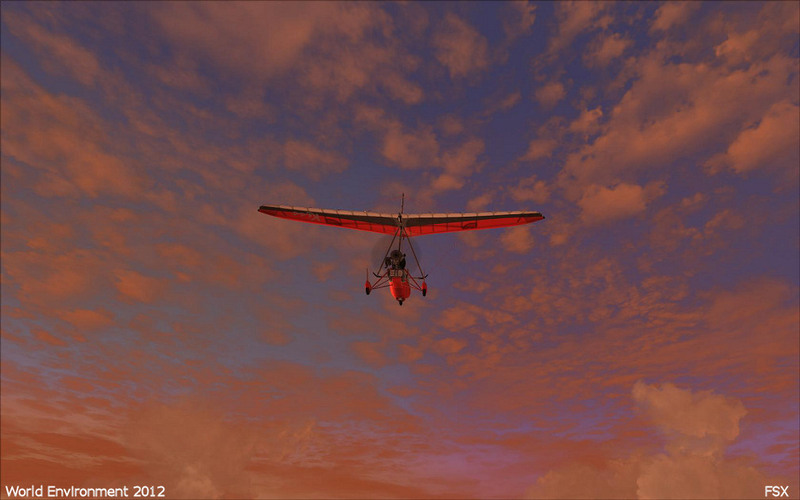 New sunrise, morning, noon, afternoon, sunset, and night sky textures. 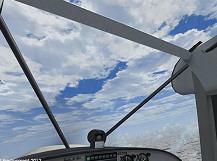 Improved precipitation sounds inside and outside the cockpit. 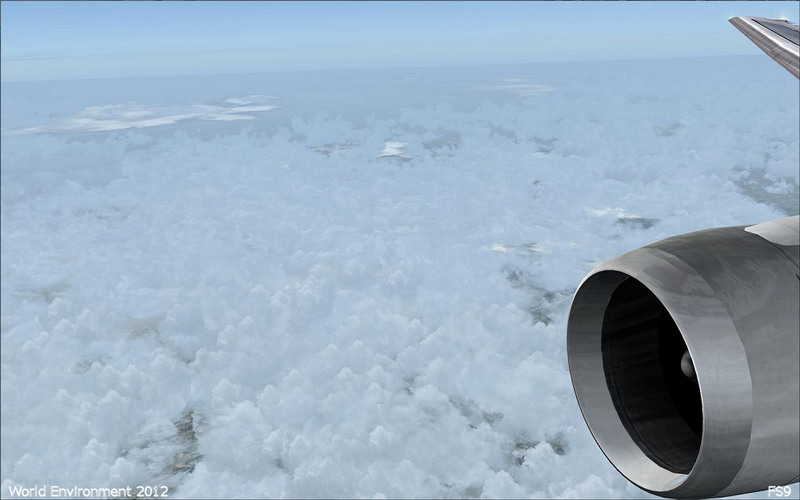 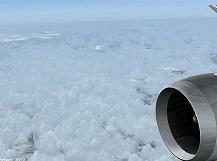 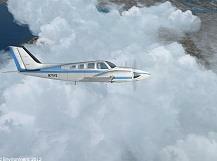 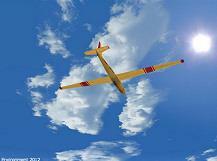 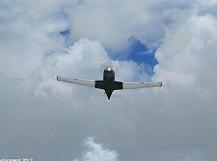 Compatible with Active Sky and other weather engines. 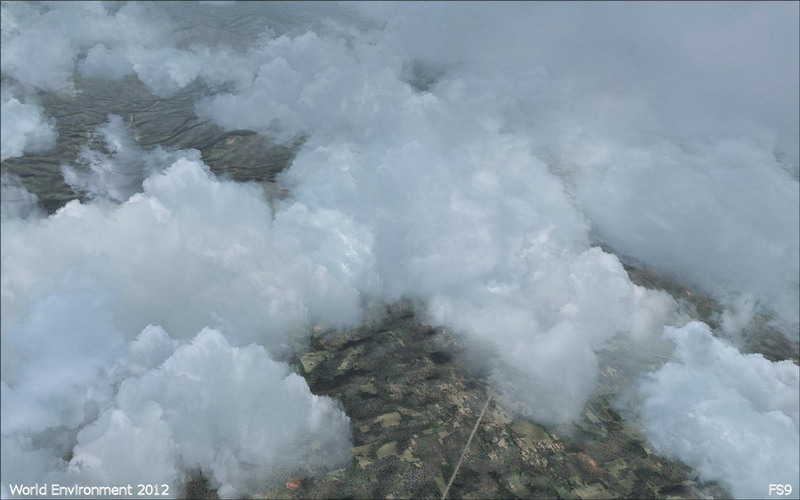 New rainfall effects for very light, light, moderate, and heavy rain conditions. 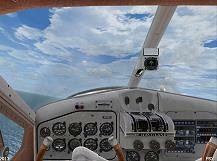 New Virtual Cockpit rain effects greatly enhance your VC rain experience during flight. 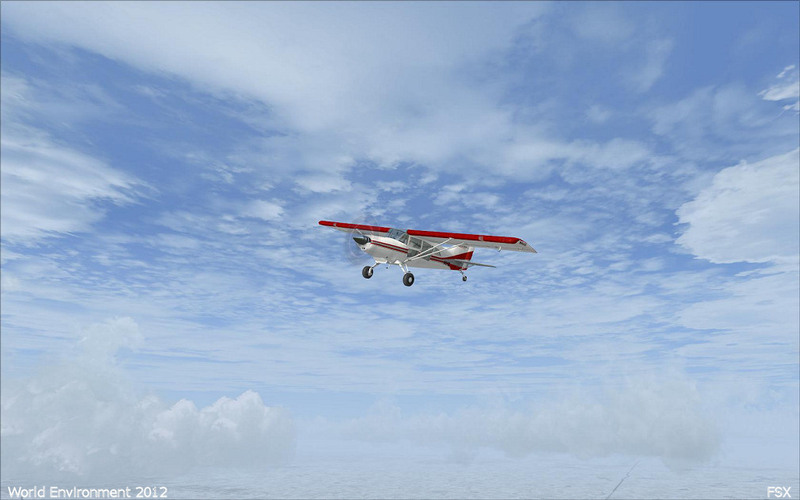 New snowfall effects for very light, light, moderate and heavy snow conditions.